Wow Murah Nyer !!! 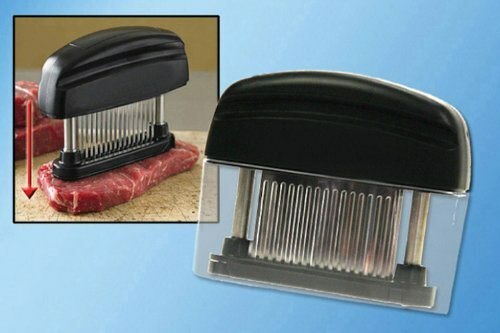 : Meat Tenderiser Melembutkan Daging Yang Liat. 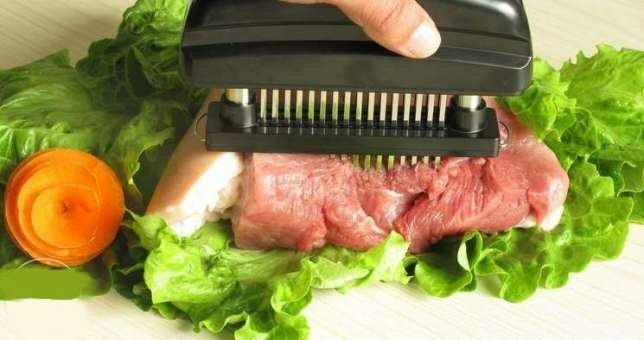 Meat Tenderiser Melembutkan Daging Yang Liat. Alat ini boleh melembutkan daging yang liat dan memcepatkan proses memasak sebanyak 40%. Masakan menjadi lebih enak. 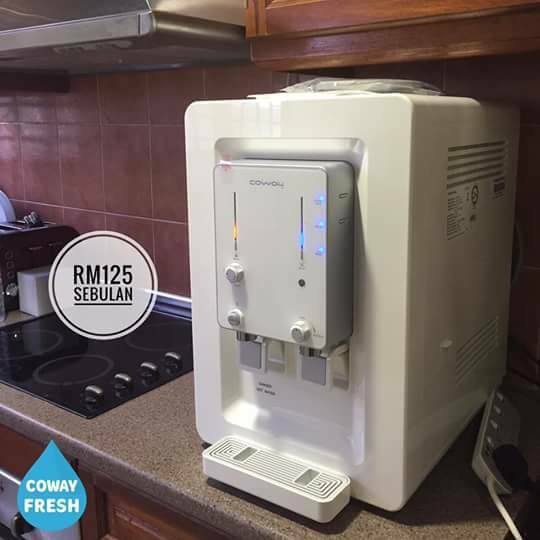 Hubungi Noora 013-2191301 untuk menempah produk. 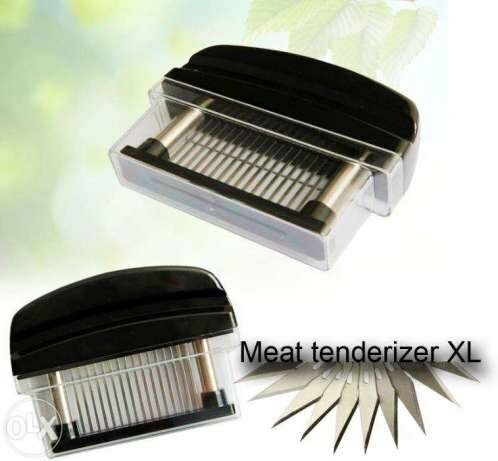 Meat Tenderizer "XL" Spend up to 40% less time on the heat means less loss of natural flavors, juices, and marinades. 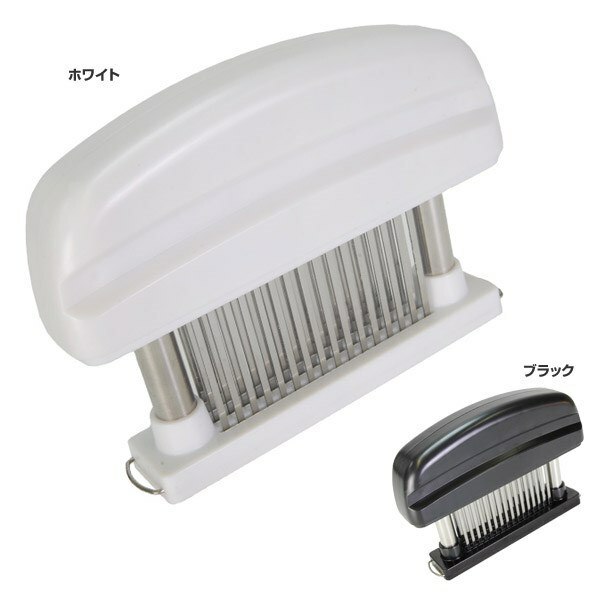 The razor sharp stainless steel knives of this Meat Tenderizer create tiny heat channels within the meat, allowing heat to penetrate more quickly, reducing cooking time by up to 40%. These tiny heat channels also allow marinades to be fully absorbed into the meat in as little as 5 minutes, eliminating the need for meat to soak overnight. Spend up to 40% less time on the heat means less loss of natural flavors, juices, and marinades. The tiny heat channels increase the absorption of liquid marinade by up to 600% and promote uniform cooking throughout even the most uneven cuts of meat. These pathways also allow chicken, turkey, and other poultry to self-baste, creating juicier meat and crispier skin.